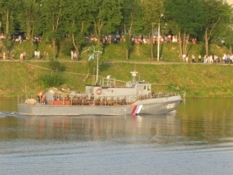 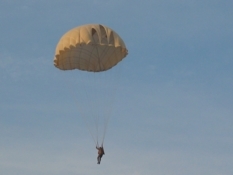 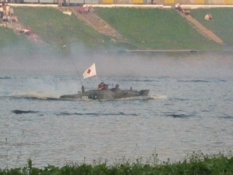 Military Performance on the Velikaya river. 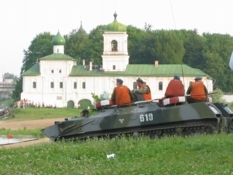 Re inactment of the Battle 1944 year of the Liberation of Pskov. 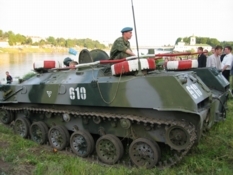 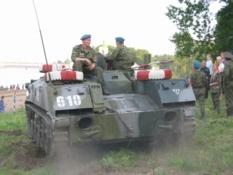 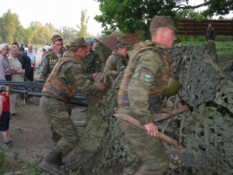 In Pskov City celebrate every year Day of the Military Honor, June 22. 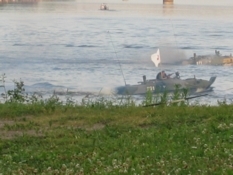 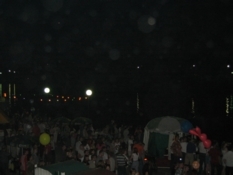 July 23, was River crossing on the Velikaya river, and gala firework. 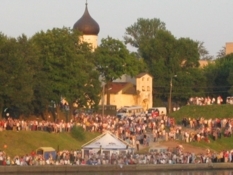 This solemn evening on the photos was dedicated to the 60th anniversary of the liberation of Pskov from the Nazi invaders (Pskov was liberated 23 July 1944 year).